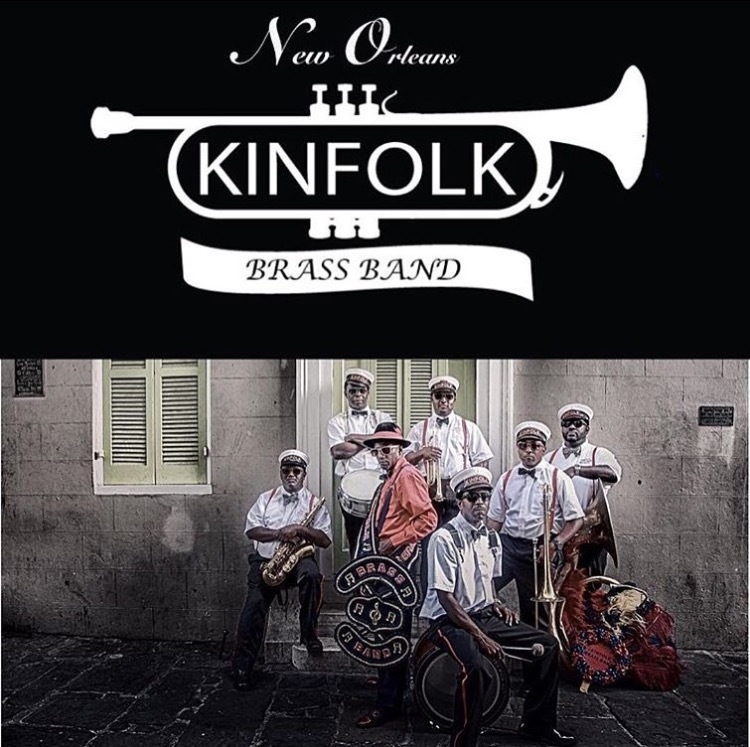 We are proud to announce that Kinfolk Brass Band has been rated by brides and grooms and voted The Knot Best of Weddings 2015, 2016 and 2017 plus Best Brass Band for Barrowed & Blue, WeddingWire.com top Wedding sites for band around the country. 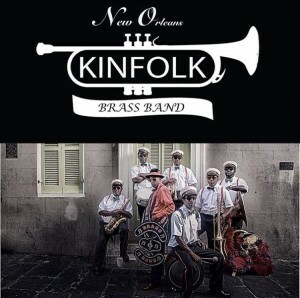 I cannot say enough about how amazing the Kinfolk Brass Band is! Having a second line parade at my wedding is something I have been dreaming about since I was a little girl. Kinfolk is a wonderful group of really talented musicians. Very few of our guests had ever been to New Orleans before and most have never been part of a second line, and I have heard from everyone in attendance that it was their most favorite part of the night! I of course would have to agree with them! I had so much fun dancing through the streets of New Orleans and had to give each member of the band a hug when we finished. They made my wedding something that everyone in attendance will be talking about for years! And I have to say a special thank you to Amanda, for coordinating everything with Kinfolk. Without her, we would have been lost! She was always quick to respond to a question and was willing to help us with whatever we needed. Not only that, but she mapped the route and secured all of the permits for us. She definitely made the experience simple and delightful! I’m ready for another second line! 3/20/2016 Rachel H.